Soul Food for Young Adults: Letter to Sinead and Mark: January 1, 2013. Feast of Mary, the Mother of God…. and our Mother, our LADY. Sinead and Mark are two young adults. For this New Year’s Day 2013, and on the Feast of Mary, Mother of God, I leave you with a short poem I wrote while sitting in my car in County Galway, on the second day of this Millenium. The Millenium was not just a calendar event, but a festive event, celebrating 2000 years since the birth of Jesus Christ. I was moved to pull in the car into a lay-by, and put this on paper. I share it with you. I wish you a very Happy New Year for 2013, and many many blessings! 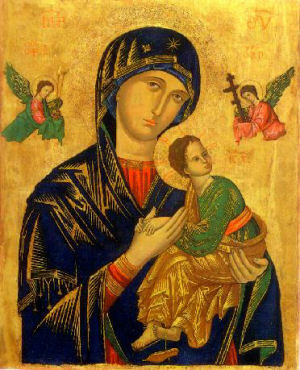 May Mary your Mother, and Mother of God, be always with you to help you, throughout the year. Seamus. ← Soul Food for the Hungry Adult: New Year’s Day, January 1, 2013.